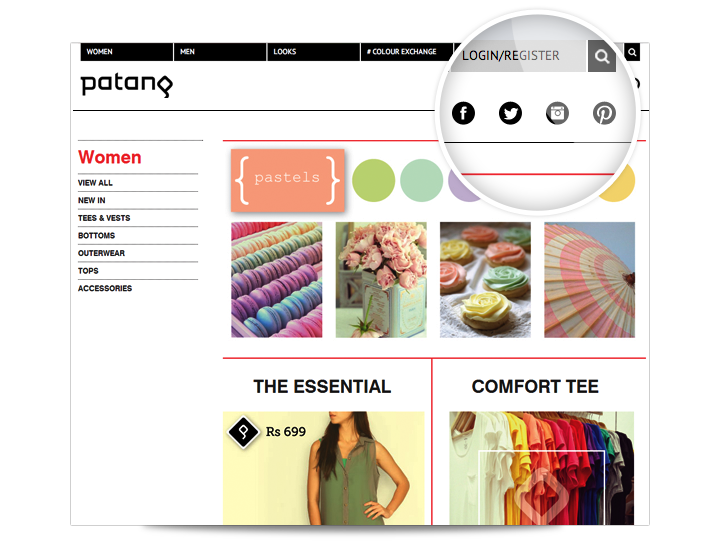 Patang is a boutique fashion retailer in India with a hybrid business model. A key task was to create a good shopping experience in its new online store. Nexia built a custom Magento theme to support their brand. Given their uniqueness, we added customizations to accommodate an array of special business rules. Nexia worked closely with the team at Patang to develop their online presence with a new best in class eCommerce store with clean designs that offered improved user experience to navigate through the store. The eCommerce site not only includes a vast range of the products available in store, but also offers customers a wealth of content through their blog.